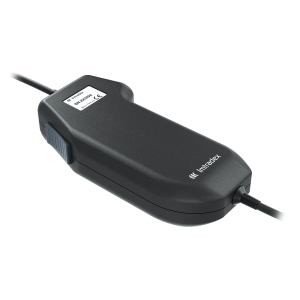 Imtradex develops, produces and distributes voice communication solutions for critical requirements. 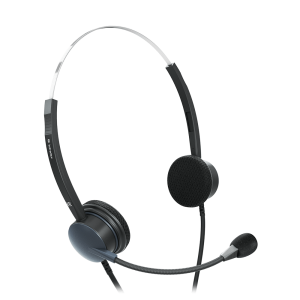 Our headsets are a reliable choice for different applications today and with our German engineering team also for the future. Our performance and company is characterized by innovative production technologies, highest quality standards, reliability and flexibility to respond to nearly any specific customer requirements. Engineered and produced in Germany. For the smooth running of an airport, clear communication is crucial – both between pilots and controllers and between pilots and ramp personnel. Misunderstandings can have serious consequences, especially given the very high traffic density and the growth rates found in worldwide airports and in the airspace. As a result, communication equipment itself has become a safety factor. 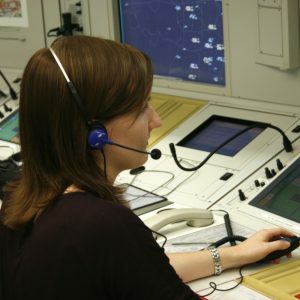 Imtradex has developed special communication systems for air traffic control, ramp handling and pilots to meet the specific needs of the aviation industry. 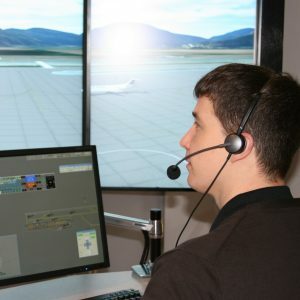 Our products are very well known and used in the world’s airports, towers, ATC centers and cockpits. 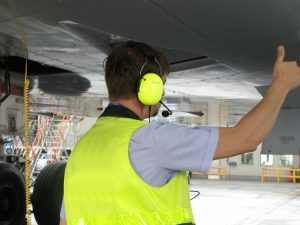 Almost all flights in the worldwide airspace are controlled by a headset from Imtradex. To view the Imtradex ATC Portfolio click here. Our AirTalk product series, including the award winning AirTalk 3000 XD Flex, is well known and accepted throughout the air traffic management industry. 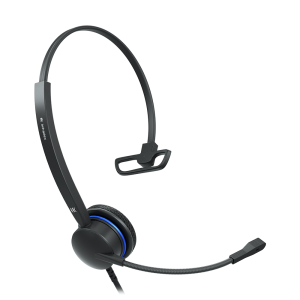 The light weight headsets, including lightest and robust wiring and lightest components, have a great and long term wearing comfort. 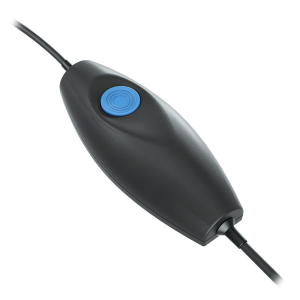 The flexible gooseneck microphone allows a perfect positioning on the microphone to pick up the speech perfectly. The noises cancelling function allowing a safe transmission, even in loud noise environments, so no need for repeating commands because of the surroundings. The Acoustic-Shock-Protection (ASP) protects your hearings of high noises. Our ear cushions made of Coolmax® give you a good and comforable feeling even while wearing the headset a long time. 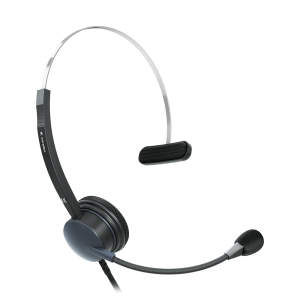 The AirTalk series is available in monaural versions, called XS and binaural versions called XD. 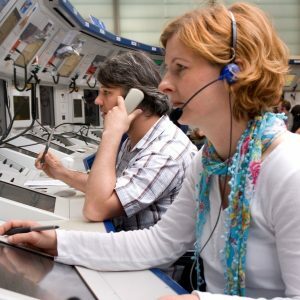 There are plenty of connectors available with customized pin-outs for your voice communication system (VCS) or simulation system, including a USB option for training as well. Furthermore the products can be customized to your need, such as private labelling. The right choice is correctly in your hand, it doesn’t matter you take the PTT-19 or PTT-13. 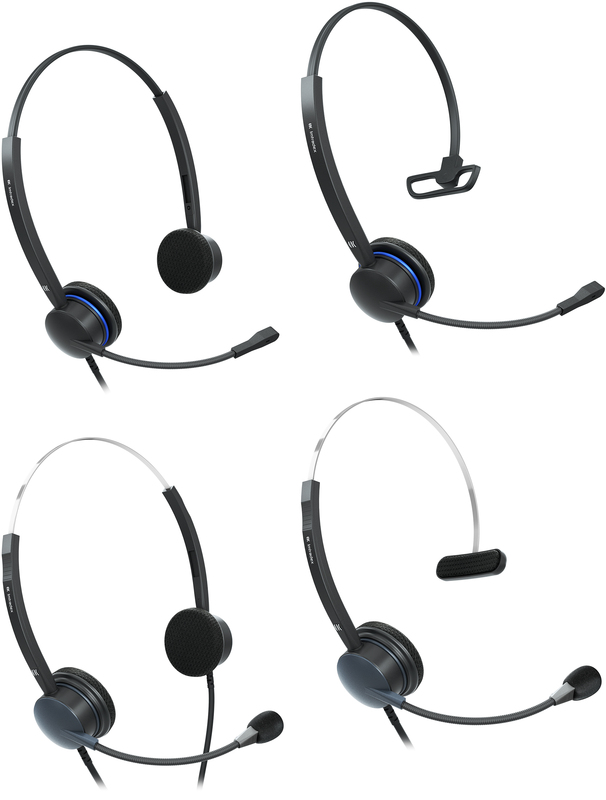 Our push-to-talk options bringing you ease of use, while using them in your daily work. Both our PTT units bringing you a comfortable fit and a robust design with long lasting components. To support you in your daily life, the PTT’s are available with a belt clip to easily stow them away during your rest. The units will be equipped with the connector and pin-out of your choice to be connected to your VCS system or your simulation. 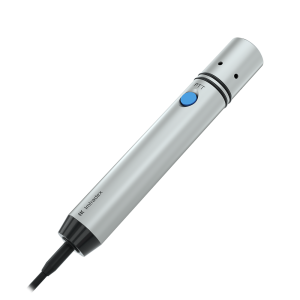 The PTT units are also available with our own developed plug&play USB option to easy connect it to any USB port. It doesn’t matter if your first choice or your fall back. 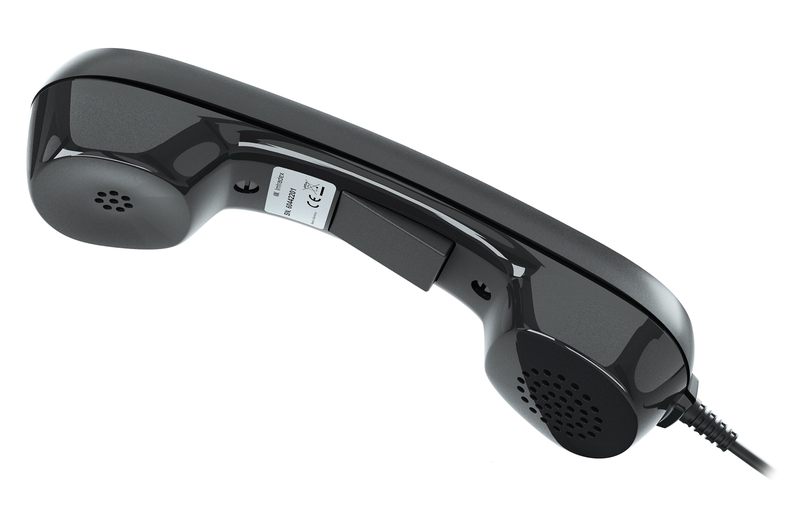 The classical designed handset HS3 allows high performance in a great design for your daily work. 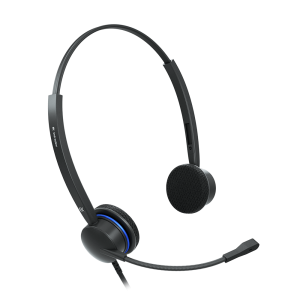 The excellent audio components build in the headset allowing clear and loud communication. The PTT button fits easily into your grip and can be used intuitively. The handset will come along with a coiled cord and the connector of your choice. 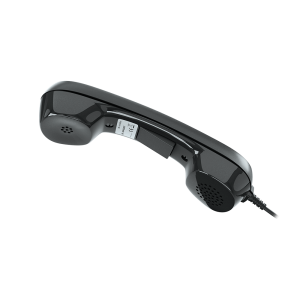 The handset is also available with USB. 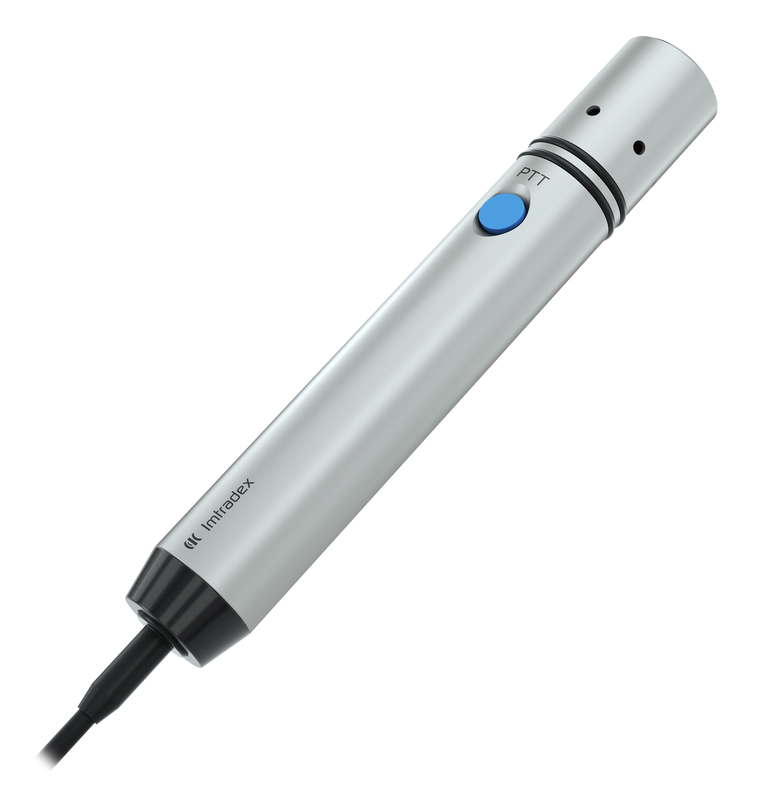 Our robust choice for hand microphones – the HT2. The aluminium housing gives you a robust and persistent product. Any used part of the product is built for a durable performance, beginning on the housing and ending and a steel wired cord for long lasting. The microphone build-in is a sensitive microphone for having best transmission to your counterpart. The connectivity of your choice can be equipped so it fits to your communications system. 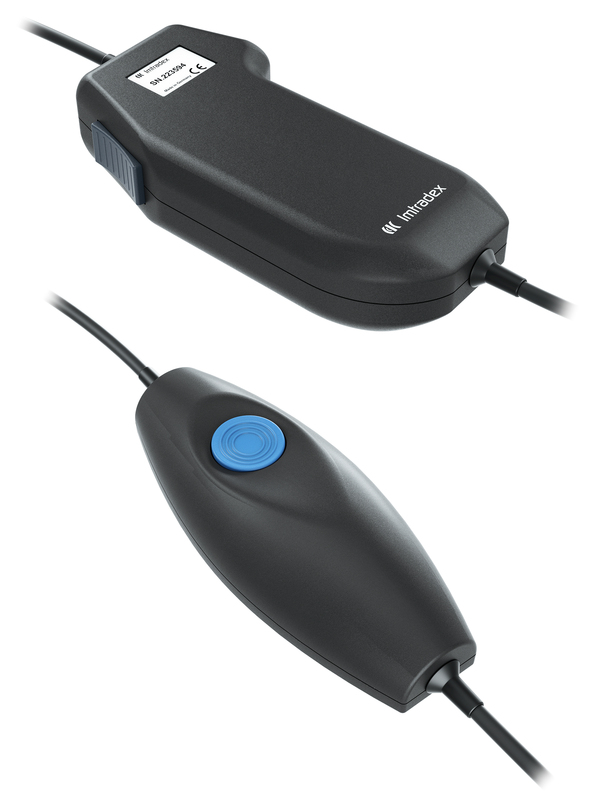 The hand microphone is also available in USB option to easily connect to your PC.